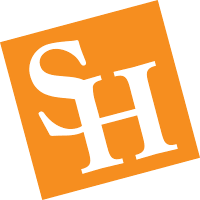 This annual event elevates school spirit in preparation to play Sam Houston's biggest rival, the Lumberjacks of SFA! 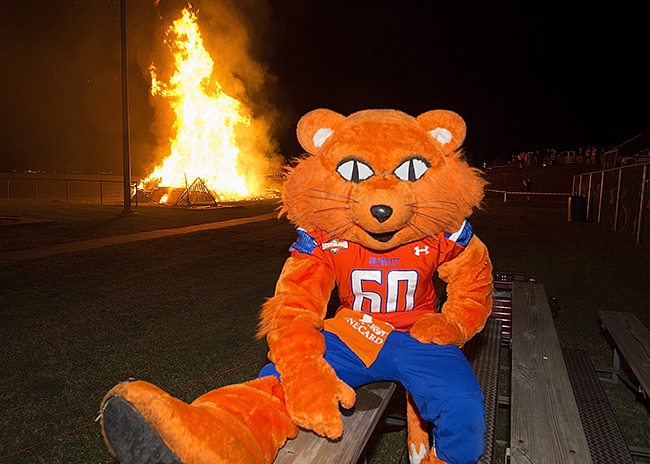 As students boost their burning desire to beat SFA, they gather with fellow Bearkats to enjoy interactive games and entertainment. 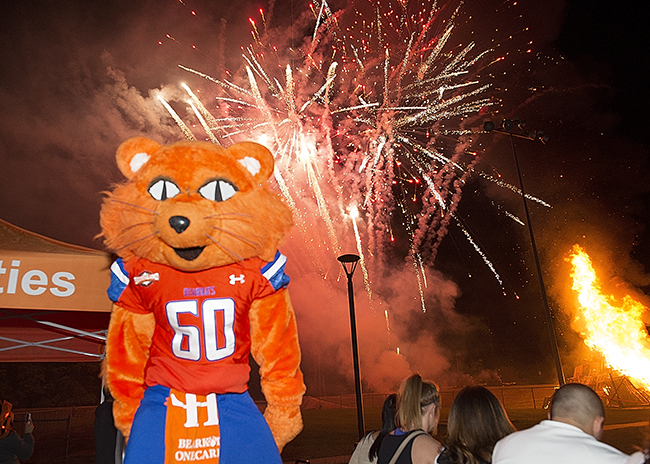 Firefest also hosts a pep rally with members of the athletic teams as well as performances by the SHSU Cheerleaders, Orange Pride Dance Team, Sammy Bearkat and Airkat. Come out early and stay to help us count down the lighting of the bonfire!